With dancing, pantomimes, crafting and a traditional turkey dinner with all the trimmings, Yours Live! is the place to be for an early Christmas! If you already have summer plans and can’t attend our Garden Party, why not join us at our Yours Live! Festive Party this November instead? Based at Gunton Hall in Suffolk, we’ll be bringing Yours magazine to life across the whole complex and have Christmas fully covered, so you can kick back and enjoy the festivities and fun! Just for you… pressies a plenty! 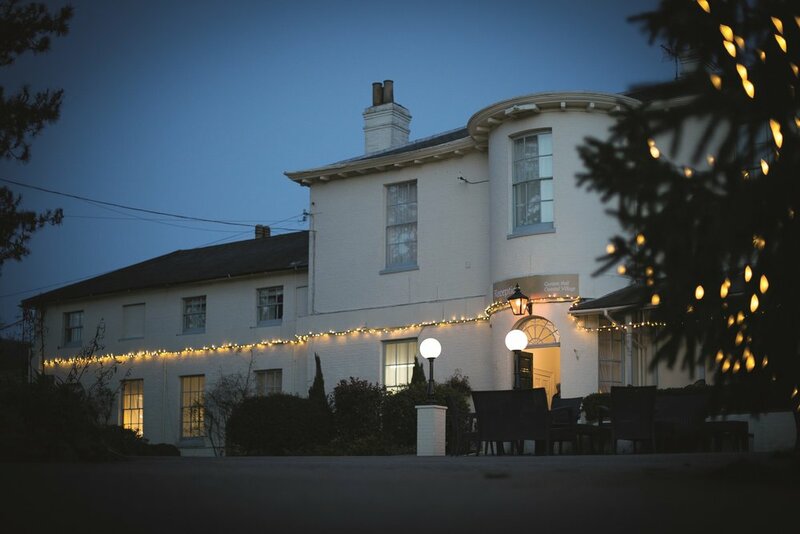 As a Yours guest, you’ll be treated to a goody bag in your room full of fun freebies and a festive welcome party with mulled wine and mince pies. Santa will even by stopping by on our Saturday Christmas Day so we hope you’ve been good! You can meet the Yours team and share your stories. Our singles coordinators will be on hand too, to offer fun social events for solo travellers. No silent nights here… fabulous 3-night line-up! Rock around the Christmas tree with the Friday festive house band. 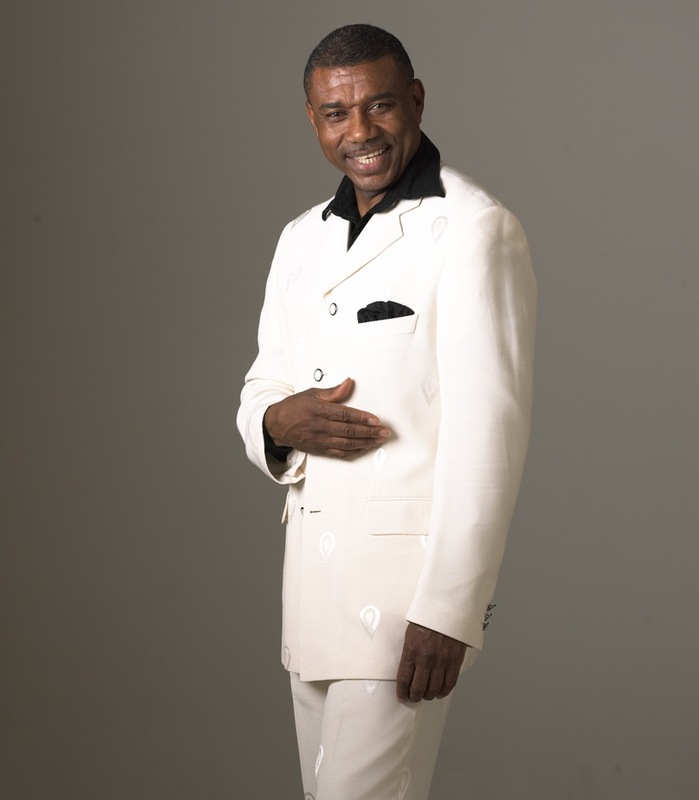 Roy G Hemmings and the Dictionary of Soul will be bringing popular Soul and Motown hits to our Saturday night. The Sunday New Year’s Eve party will have you laughing with some comedy entertainment! With this 3 day half-board break you’ll be able to enjoy delicious 3-course meals each night and hearty breakfasts each morning! Book yourself into a standard room from only £219 per person! Or treat yourself to a premier room from £239pp, or Garden Lodge Suites and Royals from £259pp! You can book your place for just £35 per person on Warner's low deposit scheme. Call 0330 100 3370 to book your break at a fantastic price, or click below!